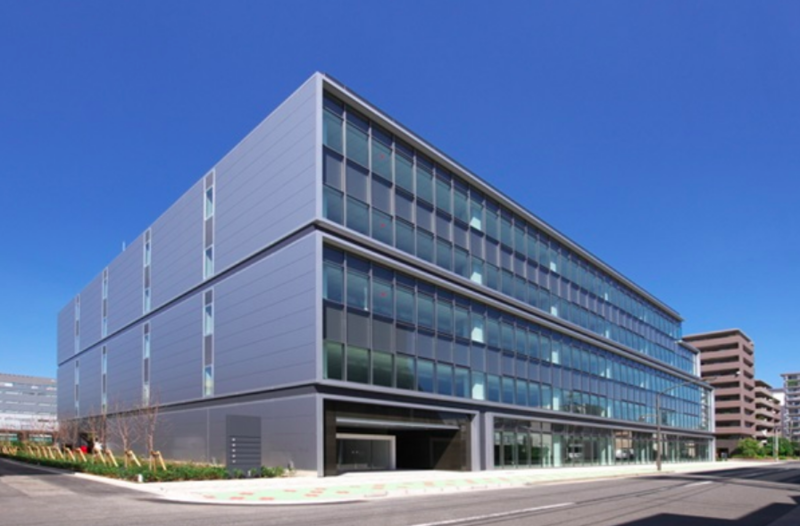 Singapore-listed mixed commercial REIT, Mapletree Greater China Commercial, has expanded its footprint into Japan by acquiring an interest in a portfolio of six freehold office properties across Tokyo, Yokohama, and Chiba for JPY60,926 million (USD575 million). The REIT will acquire an effective interest of 98.47% in the portfolio, which will be bought from MJOF, a private real estate closed-end fund managed by a wholly-owned subsidiary of Mapletree Investments. The properties are namely IXINAL Monzen-nakacho Building, Higashi-nihonbashi 1-chome Building, and TS Ikebukuro Building in Tokyo, ABAS Shin-Yokohama Building in Yokohama, and SII Makuhari Building and Fujitsu Makuhari Building in Chiba. The properties feature total net lettable area of 1.6 million square feet, an occupancy rate of 99.9%, and a weighted average lease expiry (WALE) of 5.8 years.